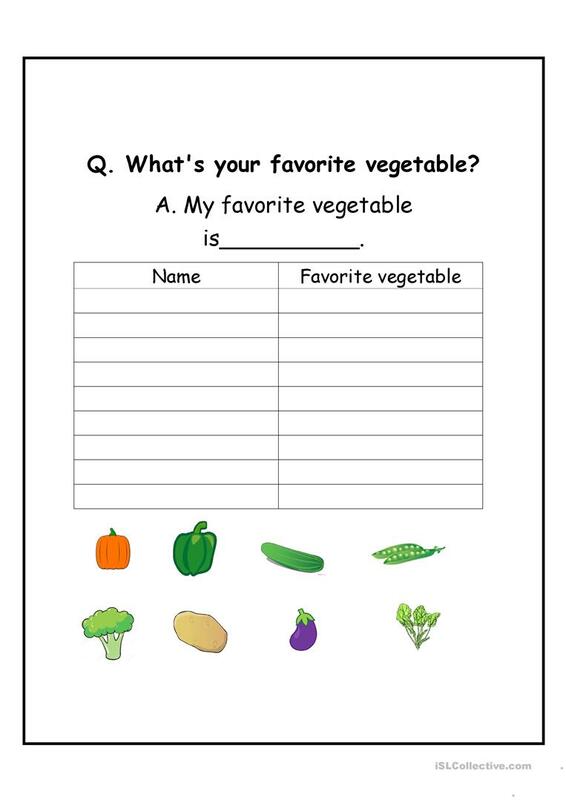 Students interview their classmates, practicing the two main questions - "What's your favorite vegtable?" and "What do you have?" It's a simple warm up activity. 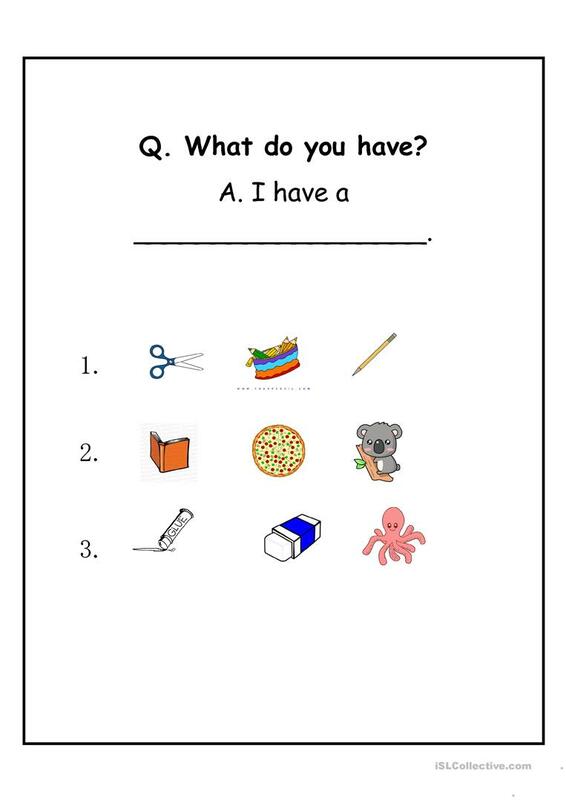 The present downloadable printable is meant for high school students and elementary school students at Elementary (A1), Pre-intermediate (A2) and Intermediate (B1) level. It is a valuable material for enhancing your class' Speaking skills.